It is shaping up to be a tough year for foreign e-commerce firms in India. From February 1, 2019, e-commerce platforms with foreign investment will not be able to sell products of companies in which they own equity, or form exclusive marketing arrangements with sellers to directly, or indirectly influence the price of their product. A part of the reviewed e-commerce policy announced late last year, these new provisions have dealt a blow to big-ticket investors such as Amazon and Walmart that recently infused billions of dollars in their respective India-based e-commerce businesses. 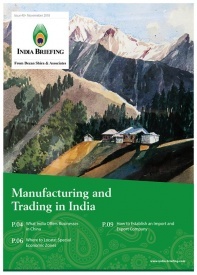 To comply with the tightened rules, both the companies will now have to re-structure their entire business structure in India and bear the increased operational costs. The revised e-commerce policy also forbids companies from selling more than 25 percent of their sales via any single e-commerce marketplace. This will have an adverse impact on the sales of global electronic and smartphone brands such as OnePlus, Xiaomi, Samsung, TCL, Inalsa, and Honor that exclusively sell their wares on big e-commerce platforms to joust for an edge during India’s festive shopping season. Smartphones and electronic items make up over 50 percent of total e-commerce sales in India. Insights from a recent industry analysis estimate that the e-commerce restrictions will reduce online sales by US$46 billion by 2022. Government authorities claim that the new curbs will ensure a level playing field and promote fair competition between different retail channels. 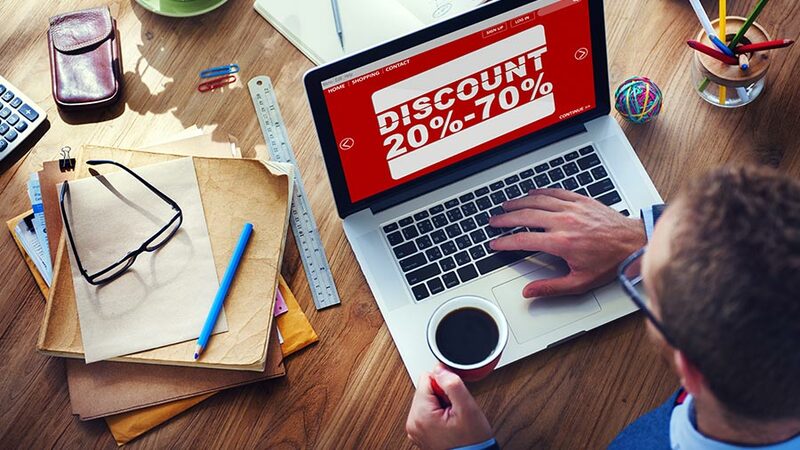 The changes are in response to complaints made by domestic traders against e-commerce players who offer deep discounts to their consumers, using their affiliated and exclusive agreements with global brands. However, industry watchers see the sudden move – taken two years after the domestic industry complained of the unfair advantage to the e-commerce – as an attempt by the Modi government to appease millions of small business owners ahead of the general elections this May. Small business houses and traders form a key voter base and were the worst hit by the government’s previous policies – demonetization in 2016 and the goods and services tax (GST) rollout in 2017 – both of which disrupted supply chains and raised compliance costs for businesses. The recent regulatory changes governing foreign direct investment (FDI) in e-commerce are not new but tighten the already existing policy. The e-commerce rules allows for 100 percent FDI only in the marketplace model, wherein an e-commerce company cannot hold inventory that it sells. They must only operate as marketplaces connecting buyers and merchants. However, e-commerce companies often manipulate the marketplace model by procuring goods using exclusive market agreements with specific brands and then selling those goods to controlled sellers. This approach helps deep-pocketed e-commerce companies to offer heavy discounts and win in a highly competitive market. India is now tightening the laws – describing this practice by e-commerce firms as unfair and an attempt to engage in the inventory model. The e-commerce rules allow for an inventory model only for Indian-led platforms that sell goods 100 percent made in India. The sudden announcement has foreign e-commerce companies, mainly Amazon and Flipkart, scrambling for cost-effective alternatives. The two companies have requested the government to extend the February 1 deadline as it does not provide enough time to implement the changes. The government is yet to respond. According to investment analysts, it is not the regulation but its erratic implementation that will discourage future investment in the industry. 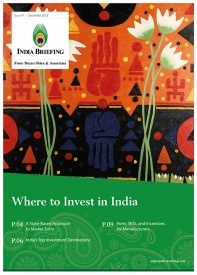 Such arbitrary moves by the government are seen to disrupt the existing business structures, hurt business sentiment, and eat into the predictability and reliability factors that foreign investors are looking for before investing in India.